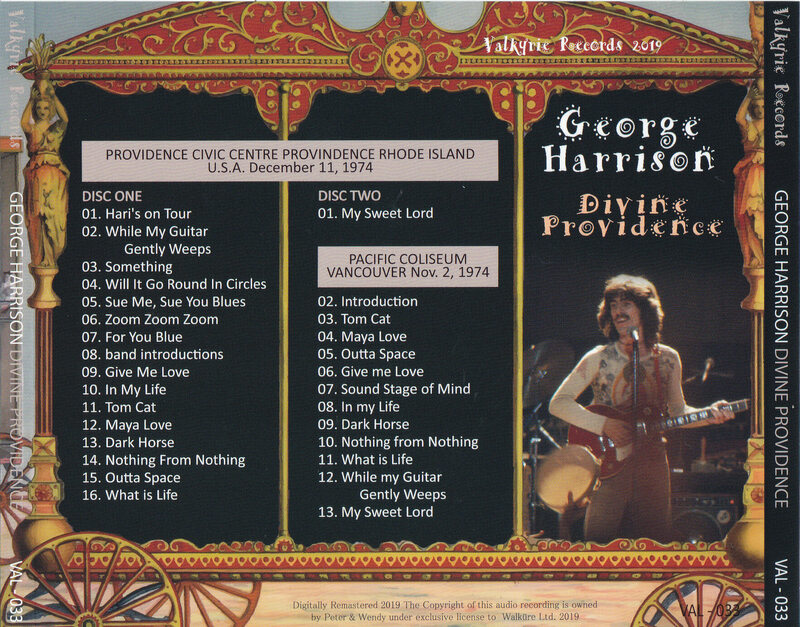 The 1974 US Tour was the first for George, who had only had a single-shot stage. It seems that the schedule of performing all 45 performances including 2 performances in the day and night in 2 months is harsh for George who is not accustomed to tour normally, and the voice that hurts the throat even from the beginning is rattle turn into. 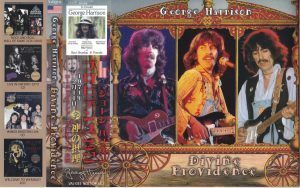 The cause for George, who tends to record anything, and for which no official release has been made from this tour, is probably because he is not satisfied with his failure and media criticism, and above all the concert. 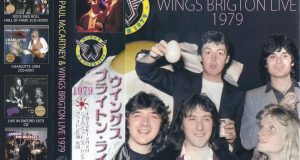 However, for Mania, it is a valuable George’s tour, and all the sound sources that conducted an American tour prior to other Beatles members are regarded as valuable. 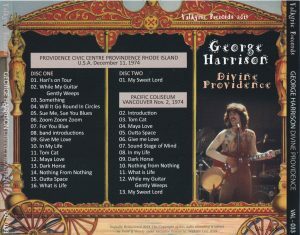 This film has recorded a Providence performance on December 11, 1974, which is known as high-quality sound among such North American tour of 1974 George. The contents of the concert are known and will not be described in detail. However, happenings occur in this show. The performance becomes suspicious in the middle of the fourth song “Will it go round in Circles” and finally the performance is interrupted. The fans started to make a large bowl at the audience in front of the stage. George tries hard to persuade from the stage. “There, there! Stop fighting! God is watching!” And resume playing from the middle again. The scene of the tension is recorded as clear. It is a place where you can feel the atmosphere of the 70’s. A recording performance of December 11th 1974 from George’s North American Tour, with high sound quality of the white-collar sound source among the tour sound source. 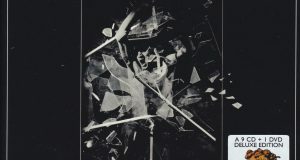 There is a happening where a fight occurs in the audience and the performance is interrupted, and it is a very interesting sound source along with the high sound quality. Also, the second half of the disc 2 is recorded as a bonus track, the first day of the tour November 2 Vancouver performances. A permanent press with beautiful picture and disc specifications. 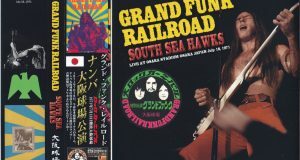 Japanese band included.